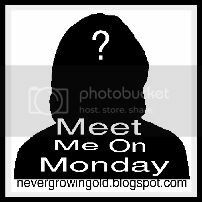 Once again I am linking up with Never Growing Old for Meet Me On Monday. Here are five more random things about yours truly. 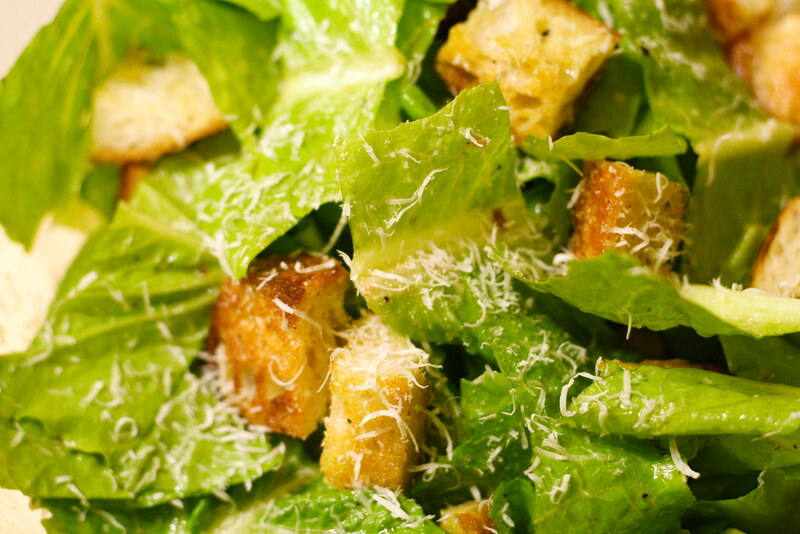 That's a tough one since I like both, but I'd have to choose Caesar Salad. 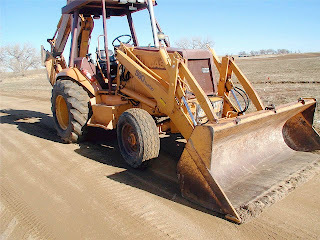 A Backhoe. We own an underground construction company and most of our money gets spent there. Don't you wish you could spend your money on something like this??? Window seat. I know there is almost nothing to look at, but I like the option of looking out. I also like the option of closing the window if the light is bothering me. Yes I do, after having kiddos in the NICU, I know all our blood types. My giveaway for the Nothrow bottle holder ends tomorrow night. You can enter here. My husband sooo wishes that we knew you in real life... he is always talking about renting a backhoe and having at our property! Definitely going with you on the Caesar salad and the window seat....and I wont be watching the royal wedding either (sheesh - all the hype, I'm bored already!). I am hopping over from Time 4 Mommy. I agree with you on 1-3 and 5. As far as number 4 goes, we could use your husband's company to get some holes dug for our fence. The jackhammer is taking forever and not making much progress with all the limestone back there.